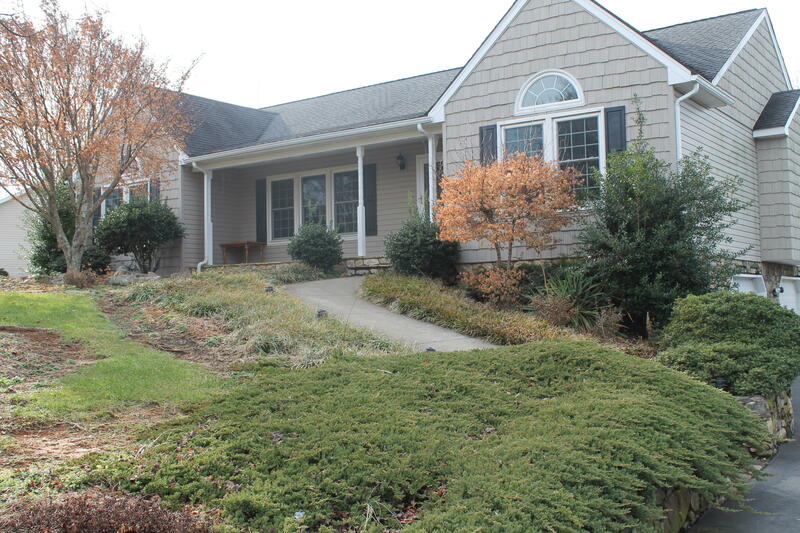 Gorgeous 4 B/R 3 Bath Ranch with open floor plan & Cozy Feel! This gem features large rooms, new flooring, new paint, new dishwasher and a Great bonus lot. 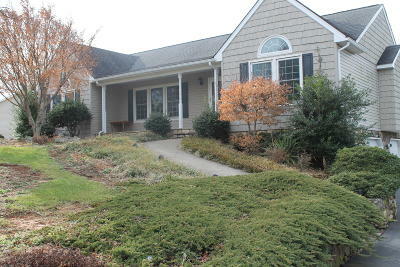 Beautiful back/front yard withPerenials & flower gardens and Views!!! Spacious 2 Car/ Under garage. Lower level offers Amazing Family den/rec room area with a full bath and a bedroom. Decorated as four Bedrooms/3 BedRm Septic.